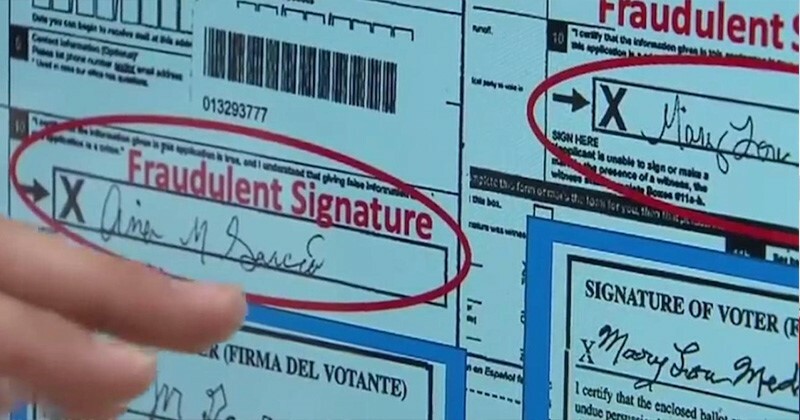 The Texas Secretary of State announces 95,000 non-citizens illegally registered to vote in Texas just in 2018 alone; 58,000 of those voted in a least one election! Now the Texas Attorney General's office will decide whether to pursue voter fraud charges. Sign the petition below urging Attorney General Paxton to prosecute swiftly and sternly. We must protect voter integrity in Texas and Dallas County!